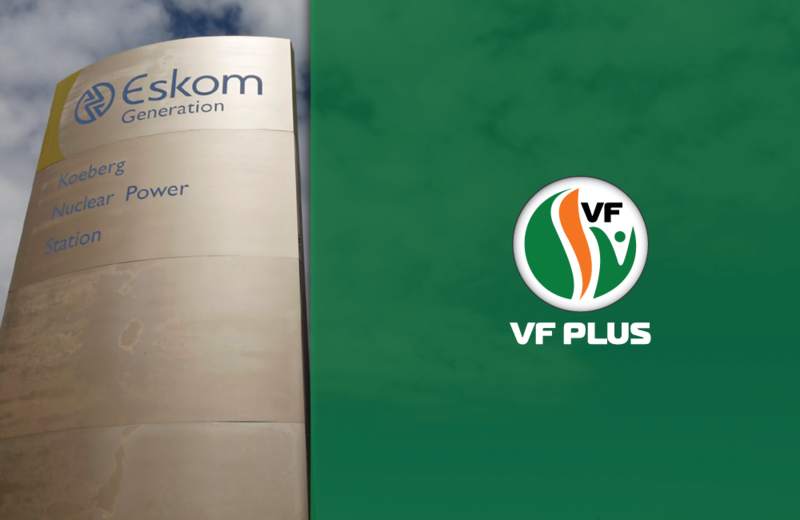 “The President’s empty promises regarding South Africa’s power problems are like rearranging the deck chairs while the Eskom ship is sinking,” says Pieter Groenewald, FF Plus leader. The president did say that Eskom will be unbundled, but it will not be privatised. That means that the state will still be in control of Eskom with no real hope for improvement. Groenewald says the President is clearly afraid of the trade unions and, thus, he is not willing to have people at Eskom dismissed. Currently Eskom and its trade unions are holding the government and all the people of South Africa hostage, because they know that if they go under, the entire South Africa will go under. Eskom currently has more than 48 000 employees and then the government says that experts from abroad must be found to come and solve its problems. Thus, the government is indirectly admitting that among its 48 000 employees, Eskom does not have the necessary expertise. “Eskom is showing South Africa what a high price it is paying due to Affirmative Action (AA) and state capture. Previously, Eskom was a profitable entity, but now it is nearly ruined. 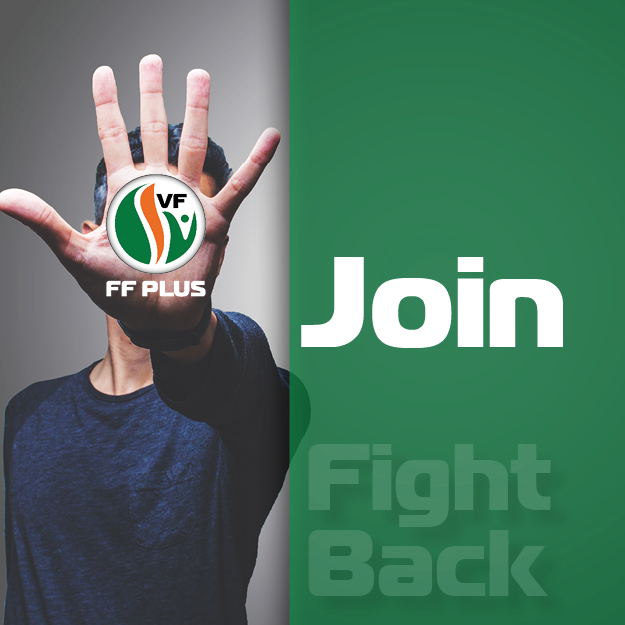 “The FF Plus says that Eskom must be privatised and that competent, qualified experts must be appointed based on merit. President Ramaphosa will have to take strict and decisive action to get rid of all the useless employees and officials,” Groenewald says.